Whitney Houston is on the comeback trail. Is Whitney Houston continuing to have problems with her comeback tour? The R&B legend performed on Wednesday night in the UK at Birmingham's LG Arena, but the singer missed a few notes while performing… and possibly missed out with her fans too. 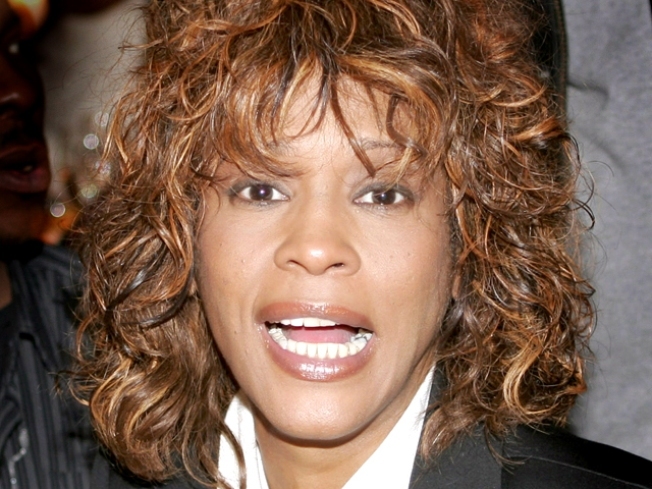 In video posted on YouTube, Whitney can bee seen taking a long pause during "I Will Always Love You," before belting out the song's signature hook. She then failed to hit the high notes that audiences have come to expect from her. She also left the stage for 15 minutes for a costume change, after only having performed for about 15 minutes. The British press had a field day with headlines like "Houston, You Have A Problem," "Send For Men In Whit Coats" and "More Nights Like This And They Won't Always Love You." Whitney has two days off and then she heads to Dublin, Ireland for three performances, before heading back to England for shows in Newcastle and London. Check out more video of Whitney in concert in the UK, HERE.